Enjoy unique page transition by Pjax. 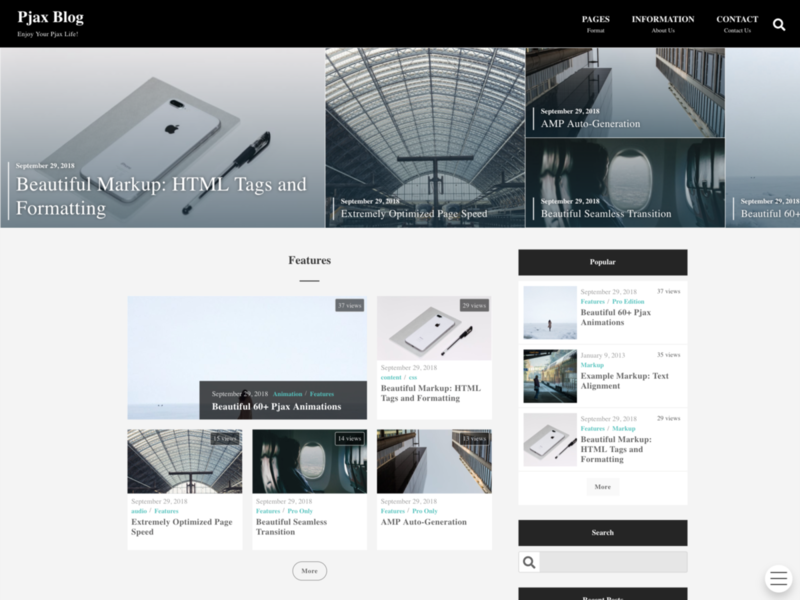 It’s Super fast and SEO friendly Wordpress Theme. Check more features from Author Link.